Your home is your own private sanctuary where you can escape the stress of work and unwind in complete relaxation, but you won’t be able to relax in comfort if you suddenly find there’s no hot water, the lights aren’t working or your vital amenities won’t power. Unfortunately, electrical issues are far from rare, and almost every household will experience them at some point or another. Most electrical problems are minor and easy to fix if you hire the professionals, but some problems can be dangerous if neglected for too long. To prevent house fires and get your home back up and running, it’s vital to call the electricians as soon as you notice a problem. 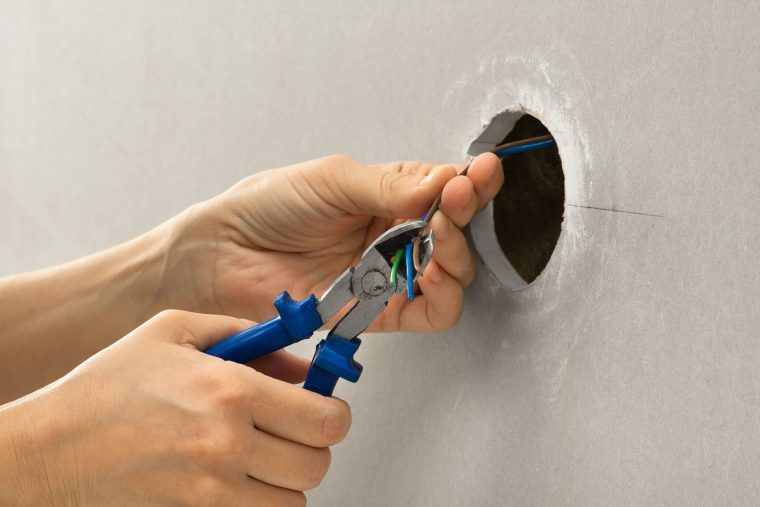 At Current Electrical, we’ve been helping property owners and commercial property owners across Perth repair electrical issues for nearly 25 years, and we endeavour to reach your property as quickly as possible because we know how vital it is for your electrics to be in full working order. No job is too big for us to handle, and we’ll make sure the repairs are done correctly the first time so that you can feel confident you won’t need to call us again anytime soon. If you notice any of the problems listed below, you ought to call one of our professionals right away. Light bulbs burn out frequently — All light bulbs have a lifespan, and it’s probably not an issue if they burn out every few years or so. However, if your light bulbs are burning out unusually frequently, it could be down to a loose connection in the socket or circuit. Flickering lights — Lights can flicker and dim as a result of a multitude of problems, but it’s usually a sign of a poor connection in your socket. Dead outlets — A tripped breaker, poor circuit connection or an excessive heat build-up could result in the wiring in your outlets melting, and it’s vital to have the issue addressed right away to prevent fires. Hot switches and fixtures — Many people think that warm or hot switches are a non-issue that can be left alone, but it can actually be a huge safety concern. It’s crucial to call one of our electricians as soon as you notice this issue so that we can diagnose the problems and make your home safe again. Breakers are frequently tripping — This is usually caused by circuits drawing too much electricity and could be a fire risk if it happens regularly. 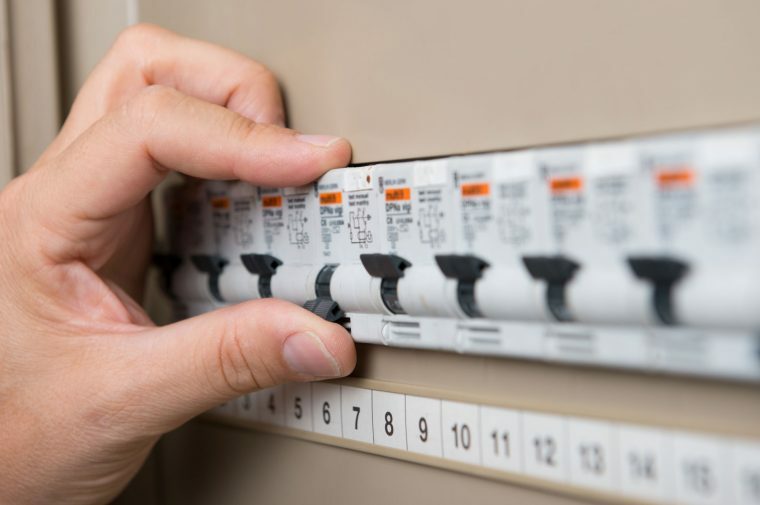 At Current Electrical, we make the safety of your home our number one priority, and we’re experienced in dealing with any kind of electrical issue, no matter how big or small. If you notice any of the problems listed above, contact us today and we’ll reach your property in no time.